Karan Johar's next production, which will mark the directorial debut of Raj Mehta, will be featuring Akshay Kumar and Kareena Kapoor Khan. The film narrates a story of two couples and their lives after marriage. As per a DNA report, the makers were looking for two young actors to play the other couple in this romantic comedy and have finally zeroed in on Kiara Advani and Diljit Dosanjh. 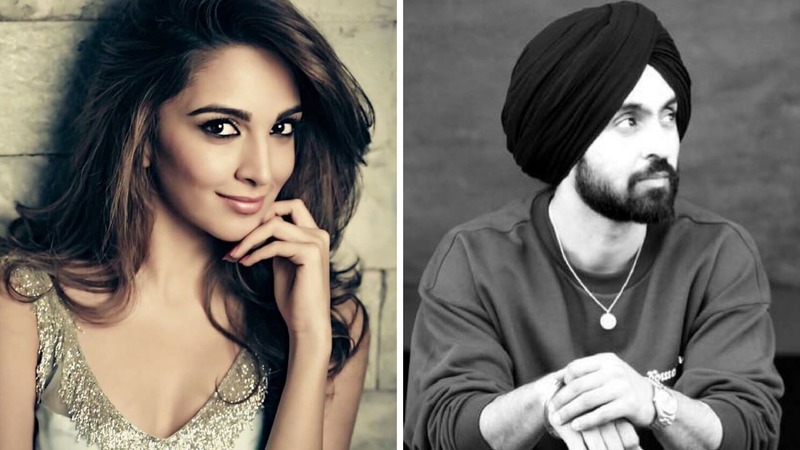 A Mumbai Mirror report stated that the other couple in the film, to be essayed by Diljit Dosanjh and Kiara Advani, will be Punjabi and have a pivotal role in the storyline. They will be helping Akshay and Kareena’s characters in becoming parents. “Diljit and Kiara are yet to sign on the dotted line. They have loved the story and have given a verbal nod to the project,” a source, as per the same report, claimed. This is the second time that Diljit will be working with Kareena, after Udta Punjab. Shooting for this film is expected to commence in November 2018.